This is the final eNEWS for the school year. 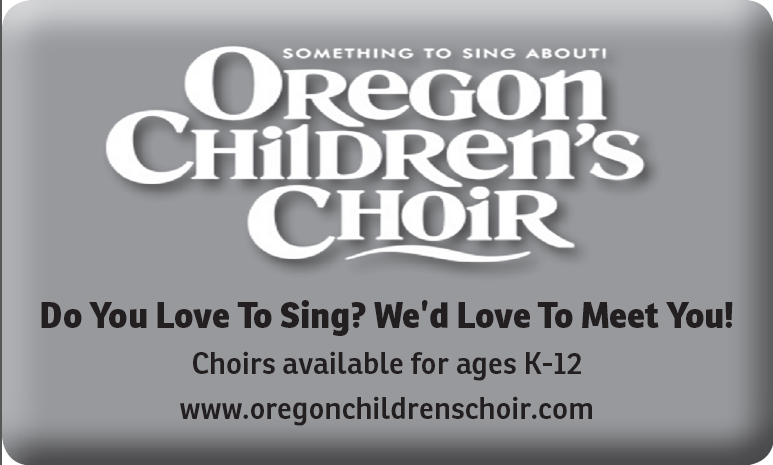 It contains many thank yous, details on 8th grade promotion, information for families of incoming 6th graders, South Eugene summer camp, summer Rowing Camp, information on the Oregon Children’s Choir, and Rose Children’s Theatre Camps. We hope you and your family have a wonderful summer! If you will no longer have a child who attends Roosevelt next year, or no longer wish to receive the eNEWS, please click on Unsubscribe in the footer at the bottom of this email. June 15th (F) – Last Day of School! Thank you to all of you who contribute tireless enthusiasm, boundless energy, and countless hours to serve Roosevelt Middle School. We are very grateful for all of you who answer “yes” when we need you. RMS staff and students are blessed to have you and your talent at the school. Even though, we can’t always say “Thank You ” to you in person. 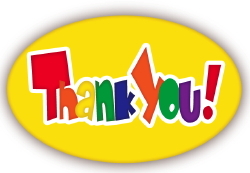 We do really appreciate you for your time and dedication. THANK YOU and a have a wonderful summer! A big THANK YOU to our Cultural Connections teachers, instructional assistants, parents and guardians who inspired and nurtured so many wonderful sixth grade projects displayed at the Cultural Festival. Congratulations to our students who created an amazing array of thoughtful and meaningful research! The Cultural Festival is important because it brings our Roosevelt community of students, families, teachers, and administrators together in an evening event celebrating students’ displays of their cultural and familial heritage. The Cultural Festival is possible only through the efforts of many volunteers. Thank you to the following for their time and effort: Victoria Robinson, Rebecca Humble, Amanda Zublin, Elena Bogolyubova, and Olga Jeffryes. A special thanks to all parents and guardians for the time and effort in supporting the success of our students at Roosevelt. It’s almost time to give a fond farewell to our 8th graders! 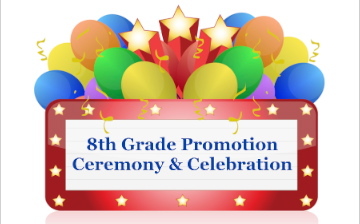 The promotion ceremony is this Thursday, June 14, 6:30-7:30 pm in the large gym. 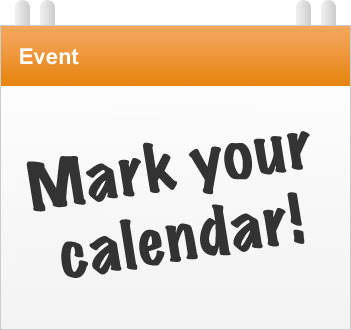 The dance, exclusively for Roosevelt 8th graders, follows promotion on June 14 at 7:45-9:45 pm. 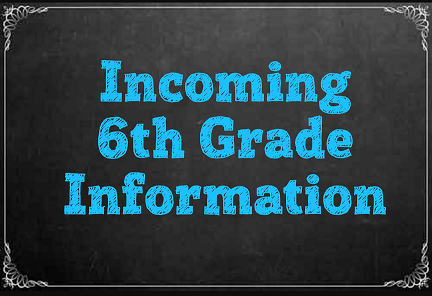 Detailed information and permission forms were attached to an email that was sent directly to 8th grade parents and are also available on Roosevelt’s website and were distributed to 8th graders in House Monday, May 21. Permission forms and fees due Thursday, June 7th. In the meantime, we need your help to send them off to high school in style, so please sign up at the below link to: set up and take down the dance decorations, set up and staff the buffet at the dance and clean up afterwards, staff the pool party, supply delicious, nutritious food for the dance and supply snacks for the pool party; ALL TO CELEBRATE OUR 8TH GRADERS. And 7th grade parents, we will be asking you to pay it forward by chaperoning the dance, in anticipation of next year’s 7th grade parents chaperoning your then 8th graders’ dance. Thank you to Dr. Trammell’s orthodontic office for donating the photo booth for the 8th graders’ promotion dance! We are ready to get going on Registration and Scheduling for next year. Our hope is to be able to have this information turned in as soon as possible and certainly before June 15th. We require completely new registration packets to be filled out, which include two proofs of address verification, birth certificate and updated immunizations, as well as the preference sheet. We have copies of all these forms here in the Roosevelt office and are open 8-4, M-F. The 2018-2019 enrollment forms and preference sheet are also available on Roosevelt’s website. http://roosevelt.4j.lane.edu. We are happy to make copies as needed of the birth certificates, immunizations, and two proofs of residence. If you have any questions please email Jane, ( kinports@4j.lane.edu ) or call me at 541.790.8500. 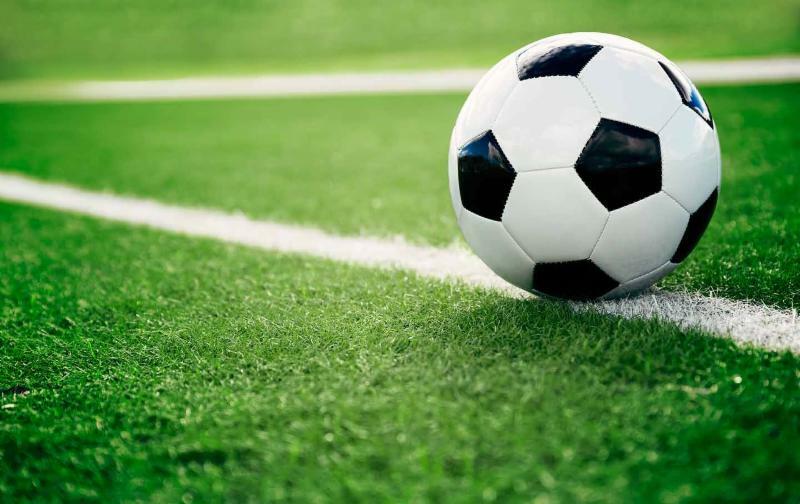 At SEHS Soccer Camp, your child will enjoy all the high school soccer team players as counselors, learn from their years of experience, and have a lot of fun improving his or her skills and confidence! Come out to beautiful Dexter Lake to try a new sport! You will learn skills for competitive rowing while enjoying beautiful summer days on the water. 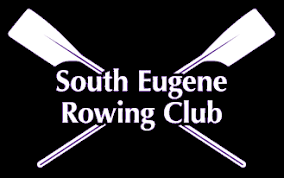 This summer camp is a great introduction to the Eugene based regional club team, South Eugene Rowing Club, serving young adults from all area schools in the south Willamette Valley. 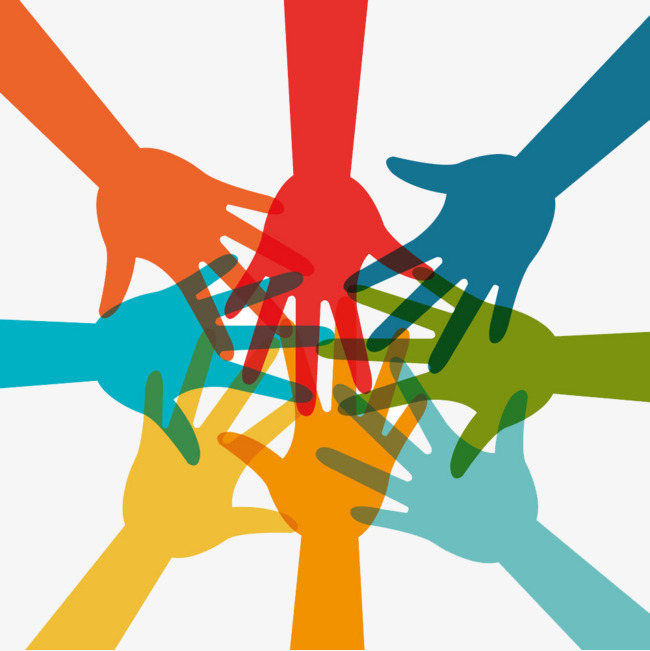 It is also a great opportunity to build rewarding bonds and teamwork skills. Rowers who attend either or both week-long sessions (Session 3 or 4) are eligible to participate in the Green Lake Summer Regatta in Seattle. All campers will receive camp t-shirts along with great summer memories. Camp is open to women and men entering 8th – 12th grade. No previous athletic experience is necessary. The camps include two 5 day sessions and one weekend session and run from July 21st to August 4th. For more information, go to southeguenerowingclub.org. Rose Children’s Theatre is offering a variety of exciting and unique summer camps from June 25th-August 17th. Is your teen interested in acting, singing, or dancing? Do they want to be exposed to something new? If your teen is new to acting or if they are an experienced performer, RCT has options for you. Do you have multiple children of different age groups? RCT is pleased to offer two camps during some weeks that allow you to put your elementary schooler in one and your middle/high schooler in another. Scholarships and sibling discounts are also available. Bilingual Musical Theatre Camp (English/Spanish): August 6-10, 9:00 a.m. – 3:00 p.m.
Actors’ Workshop: August 13 – 17, 9:00 a.m. – 3:00 p.m.
Click on the link above and register your credit/debit cards, designating Roosevelt Middle School—Recipient ID #6723045. Earn money for Roosevelt everytime you shop at Market of Choice, Sizzle Pie (& other local restaurants) or shop at the eScrip online mall. 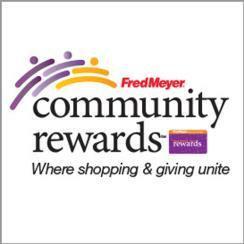 Sign up for the Community Rewards program by linking your Fred Meyer Rewards Card to Roosevelt. You can search by our name or by our non-profit number 86929. Click on the link above.